ABC‘s “Fresh Off the Boat” and Panda Express, America’s favorite Chinese restaurant, are joining together to celebrate Chinese New Year and encourage viewers and guests alike to join in on the celebration. Panda Express restaurants across the country will display special branded “Fresh Off the Boat” Chinese New Year Posters and table tents featuring the Huangs. To see how the Huang family celebrates Chinese New Year, viewers can watch “Fresh Off the Boat” when it returns with an all-new episode on Tuesday, February 2 (8:00-8:30 p.m. EST). “Year of the Rat” – The Huangs are getting everything in order to celebrate Chinese New Year with their family in Washington, D.C. But a mix-up with their plane tickets forces them to spend the holiday in Orlando. Scrambling to find other Asians to celebrate with, they stumble upon the Asian-American Association of Orlando, which is hosting a less than authentic interpretation of a Chinese New Year celebration. To encourage learning about the history and traditions surrounding Chinese New Year and share ideas to help consumers join the celebration, Panda Express created a special website, CelebrateCNY.com. The site features an animated video about the 15-day festival, activities for kids and special classroom curriculum for teachers. Other site features include an app that helps visitors send New Year’s greetings through virtual red envelopes, a guide to find your Chinese zodiac sign and information on special in-store offers for February 8, the first day of Chinese New Year. 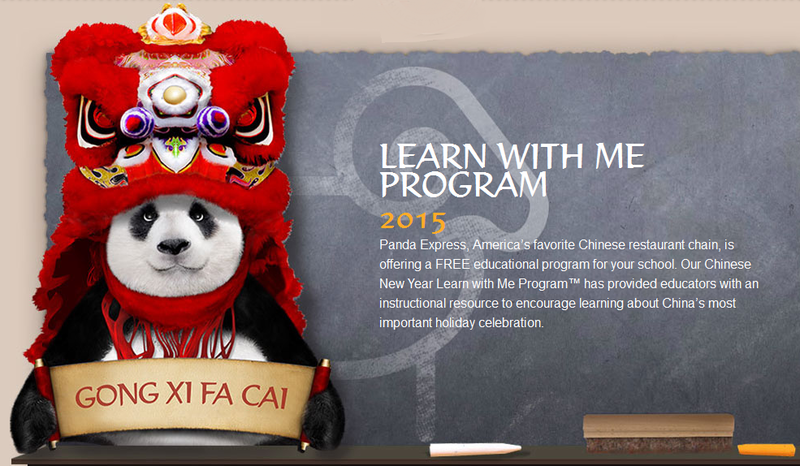 More than six million students have learned about Chinese New Year through Panda’s education materials since 2007. Lea Salonga broke the news on Facebook that she would be appearing in the season finale of the CW‘s Crazy Ex-Girlfriend. And of course, how could a Tony Award-winner join a musical show without singing? Don’t worry- her musical talents will be utilized. No word yet on which role Salonga will be playing. The first trailer for Netflix‘s followup to the Oscar-winning Crouching Tiger, Hidden Dragon is here, giving us our first real glimpse at how the streaming company plans to take on the Wuxia classic. Here, Michelle Yeoh has reprised her role as Yu Shu Lien, who must now strive to protect the legendary Green Destiny sword, which once belonged to legendary swordsman Li Mu Bai, from an evil warlord. She’s joined by Rogue One: A Star Wars Story star Donnie Yen and former Glee star Harry Shum, Jr.
Judging from the plentiful use of old-school wire work and VFX, the film should hopefully appeal to both old and new martial arts movie fans alike. Crouching Tiger, Hidden Dragon: Sword of Destiny hits select IMAX theaters and Netflix on February 26th. ISAtv: 12 BIGGEST Asian American Stories of 2015! The Family Law unfolds in the dysfunctional and hilarious world of the Law family — as seen through the eyes of 14-year-old Benjamin Law. As Benjamin dreams of soap opera stardom, his parents contemplate separation. Over the course of one unforgettable summer, the self-absorbed clarinet-playing teenager increasingly finds himself embroiled in other people’s dramas, usually with disastrous results. 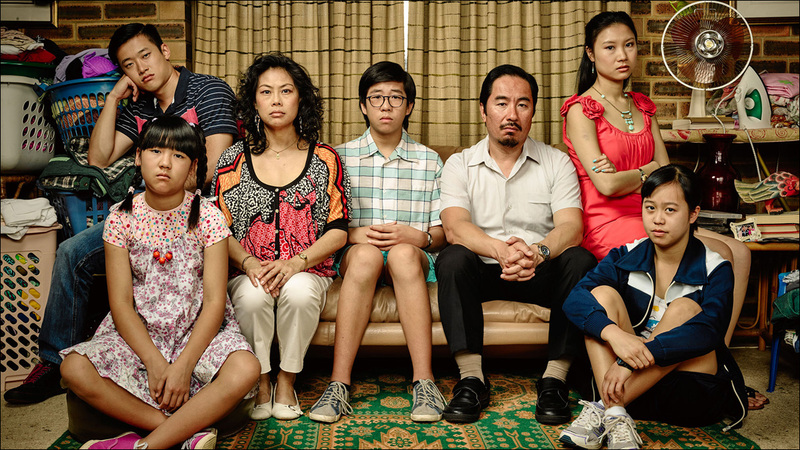 ABC‘s “Fresh Off the Boat” is loosely inspired by celebrity chef Eddie Huang‘s memoir of the same name and stars Hudson Yang as a young Huang, as well as Randall Park as his father, Louis, and Constance Wu as his mother, Jessica. Wu has been nominated for her role in “Fresh Off the Boat” in both the 2015 Critic’s Choice Television Awards and the Television Critics Association Awards. On Dec. 1, “Fresh Off the Boat” released an in-character cast video and social media campaign under the hashtag #makeitrightFOTB lobbying for a Golden Globe nomination. Among the nominees for the 47th annual NAACP Image Awards is “Master of None,” Aziz Ansari‘s Netflix series released earlier this fall. Co-creators Ansari and Alan Yang received a nomination for their writing of “Parents,” the second episode of the series, and Ansari was nominated for Outstanding Director for the same episode. 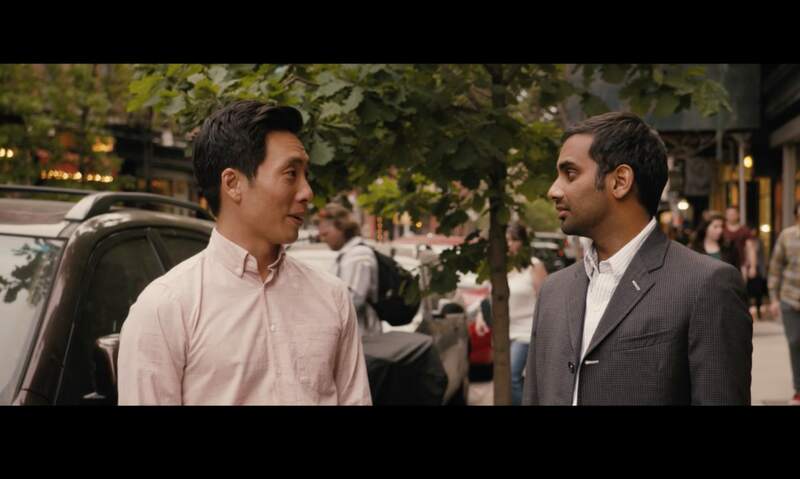 “Parents” deals with second-generation main characters Dev, portrayed by Ansari, and Brian, portrayed by Kelvin Yu, thanking their first-generation parents for sacrifices made during their parents’ journeys to the United States. The pair take their parents out to dinner where they learn about their parents’ youth and upbringing. The 47th annual NAACP Image Awards is scheduled to take place on Feb. 5, 2016.